Twenty-seven million — that’s the number of people in the world today who live in some form of slavery. Statistics like this can easily anesthetize us to the painful realities experienced by the individual people who make up those statistics. It is one thing to hear that there are 27 million people in the world today who are held as slaves, but it’s another thing to know the story of one of those slaves. While statistics touch our heads, individual stories touch our hearts. Charts and graphs can give us insight into the magnitude of a problem, but a personal story can compel us to become a part of the solution to that problem. Millions of those held as slaves are forced to work in brothels — from our own community to the red light districts of South Asia. Millions of others are forced to work as laborers and are treated as a disposable commodity by their oppressors. Since leading Kingsland’s missions ministry to join the fight against human trafficking in January 2009, I have personally met many survivors of human trafficking around the world. Their stories are painful to hear but they must be heard. A common denominator among survivors is the feeling that they are lost forever, that no one is aware of their plight, and that their voices are not heard. For too many years, the church lost sight of the importance of justice to God. A friend who has orchestrated the rescue of many girls from brothels in Kolkata referred to justice as one of the forgotten passions of God. Once you understand how important justice is to God you will never read the Bible in the same way again. Justice will jump off the pages and demand that you do your part to speak and act on behalf of the oppressed, of those who have no voice. That’s why we started our Just Run for a Just Cause. 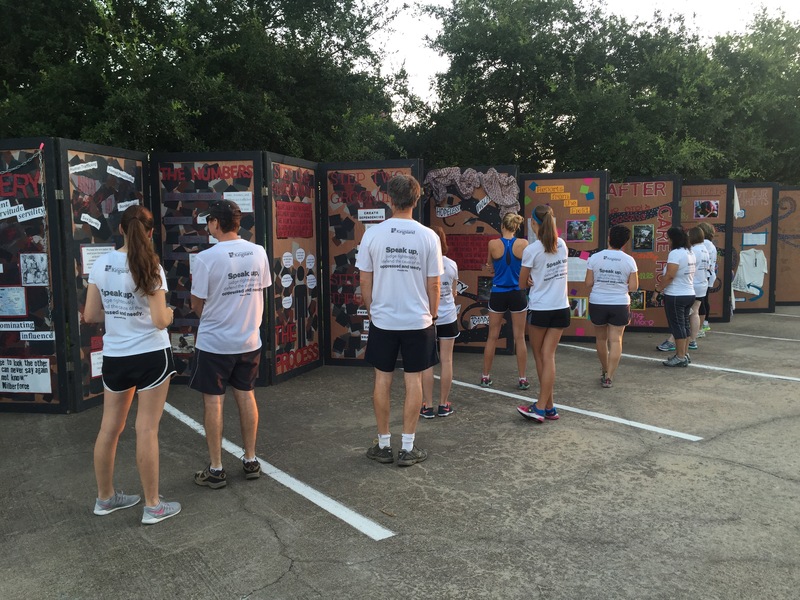 This race is just one of several ways that we raise awareness about the problem of human trafficking and also raise funds to combat the problem. 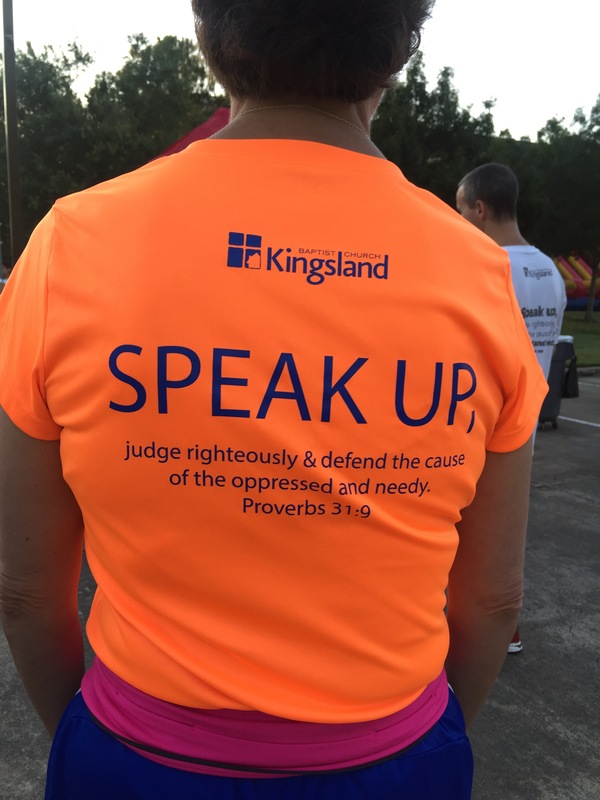 Since 2009, our missions ministry has invested almost half a million dollars in various initiatives to fight oppression from our own community to the ends of the earth. 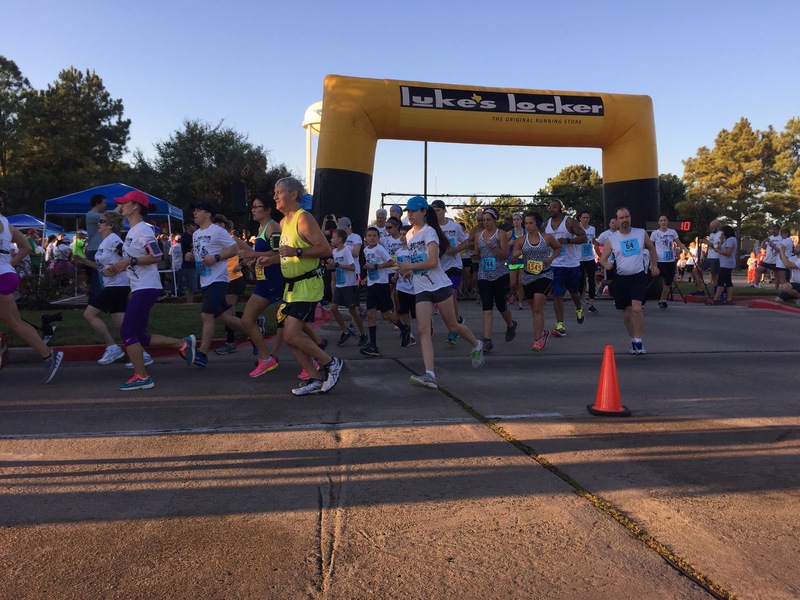 This morning, people from our community took part in our 6th Annual Just Run for a Just Cause. And what a great morning it was. 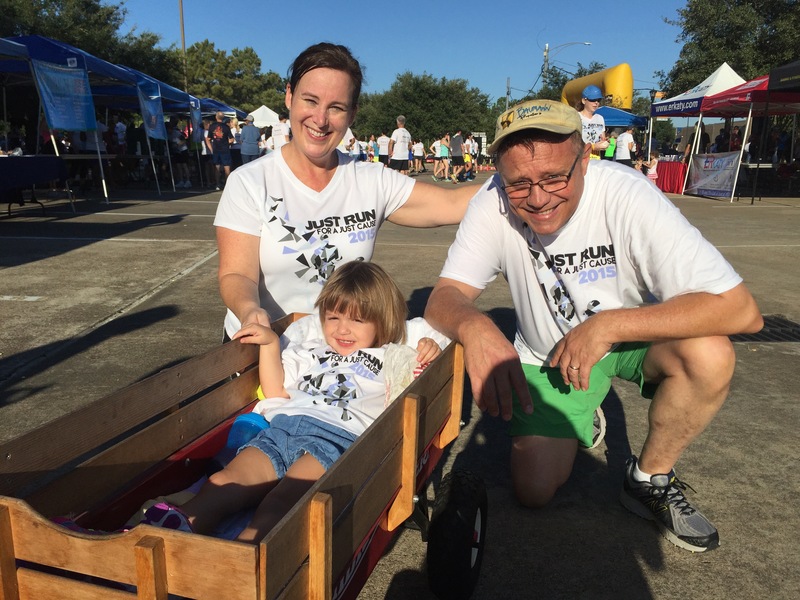 I am deeply grateful to Amy Granger, my assistant, for serving as point person for this year’s Just Run. To say that Amy did an amazing job of mobilizing our leadership team and volunteers would be an understatement. Amy and her team managed hundreds of details to make this year’s run a reality. Kudos to Amy and her team for a job well-done. Every year, I enjoy watching the people standing in front of our justice wall — an exhibit that tells the story of how traffickers lure young girls away from their homes and their consequent descent into darkness. The panels also show how girls are rescued and then helped through aftercare services. We must not be ignorant of the schemes of the evil one. And we must be willing to do our part to come to the aid of victims of human trafficking through our prayers, our funds, and our presence. I am grateful to be a part of a church that has embraced one of the most important passions of God. I pray that He will continue to guide, empower, and use us to champion the rights of the oppressed. Today was indeed a good day in the fight against human trafficking as together we spoke on behalf of those who have no voice. Thanks for the update, Omar. I sure miss helping with Just Cause since moving to Virginia. Y’all keep up the good work! Thanks, Robin. Miss you but glad you are doing well. Might be back inside a year. We’ll see. Wow! That would be great!